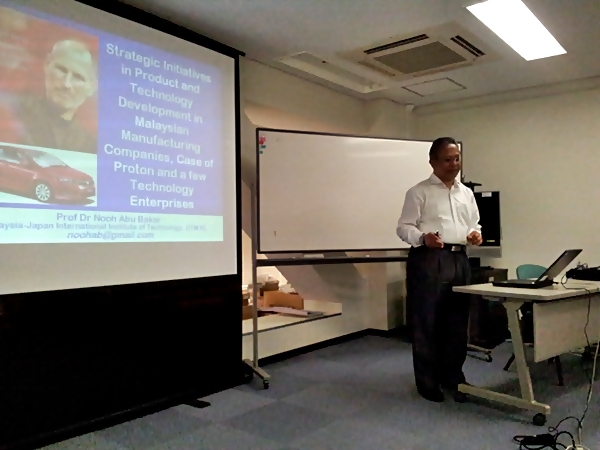 Professor Rozhan in a “scrum” with Prof Nonaka (second from left), author of SECI model of knowledge management, and peers in Tokyo. 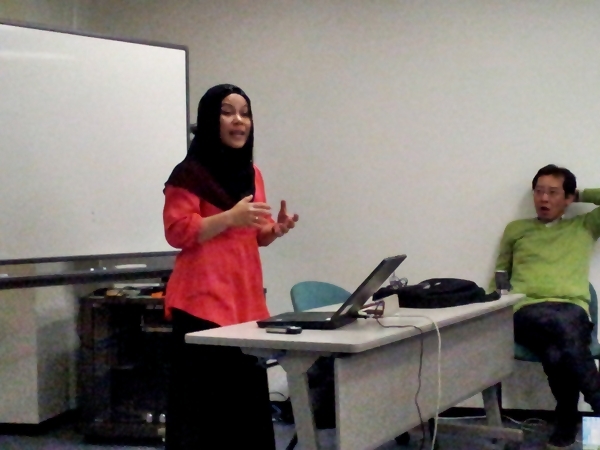 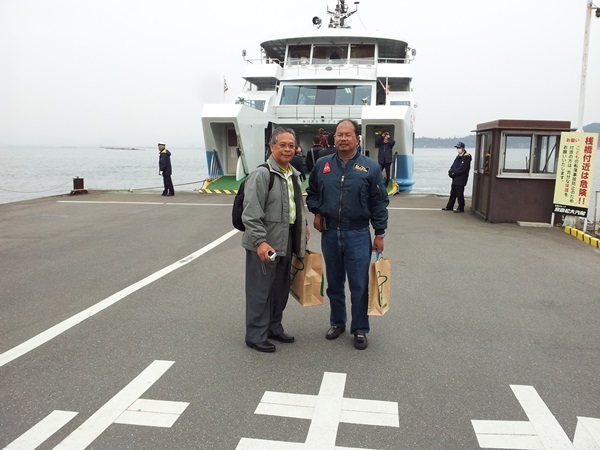 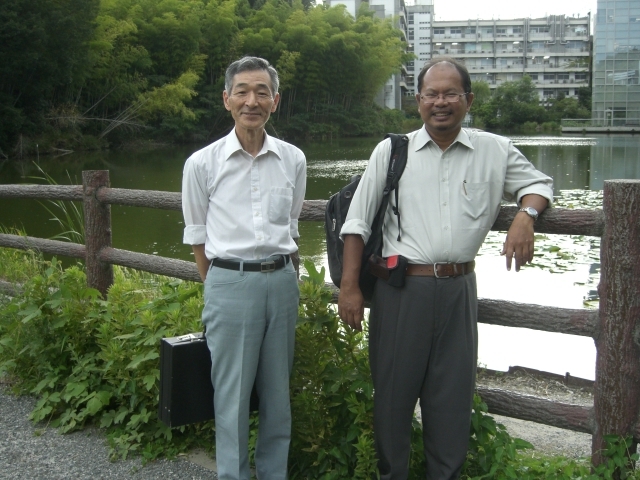 Professor Shozo Komaki and Professor Rozhan in Osaka University. 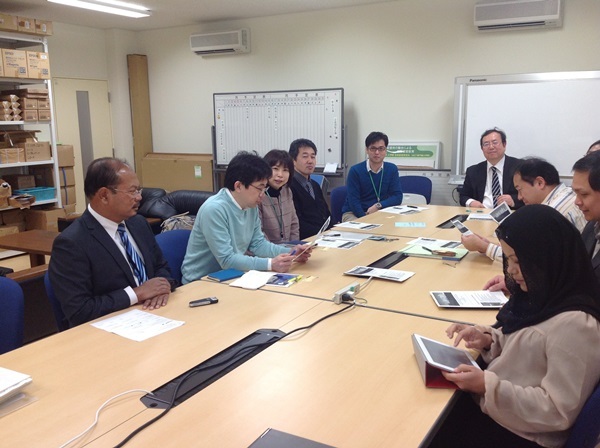 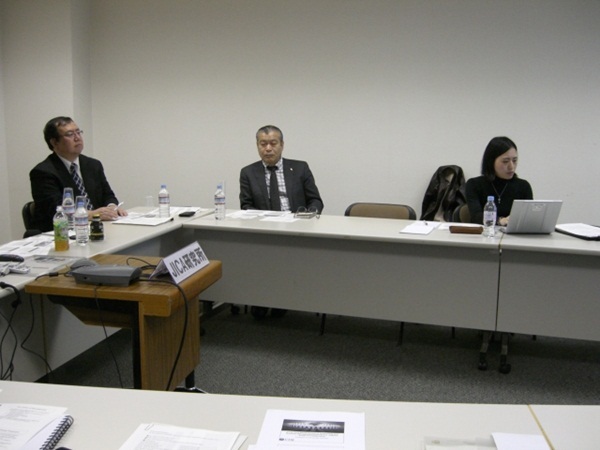 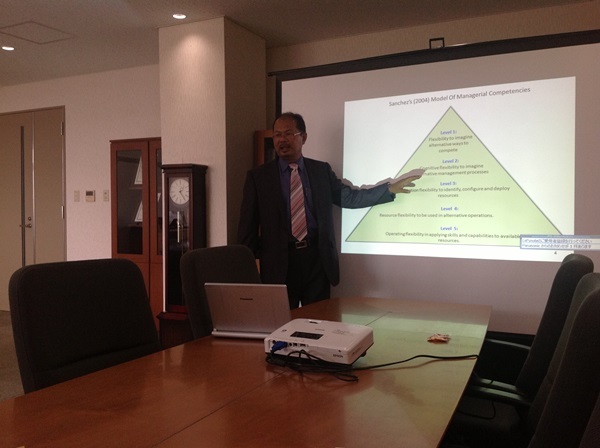 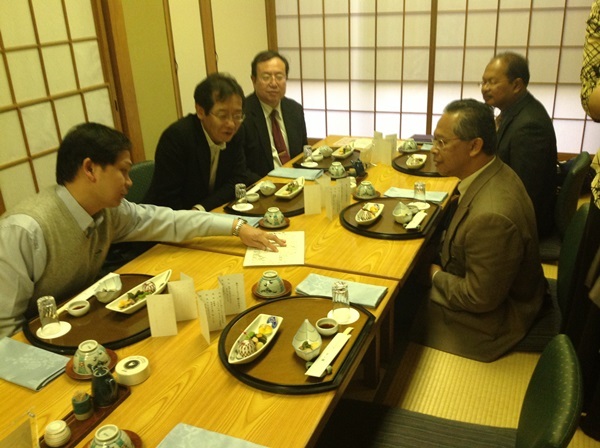 Meeting on MTIM curriculum design with Japanese counterpart in Tokyo.